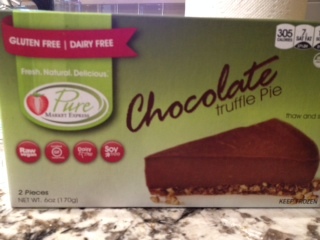 I love chocolate so when I saw this dairy-free, sugar-free, gluten-free chocolate truffle pie in the freezer section, I had to try it. 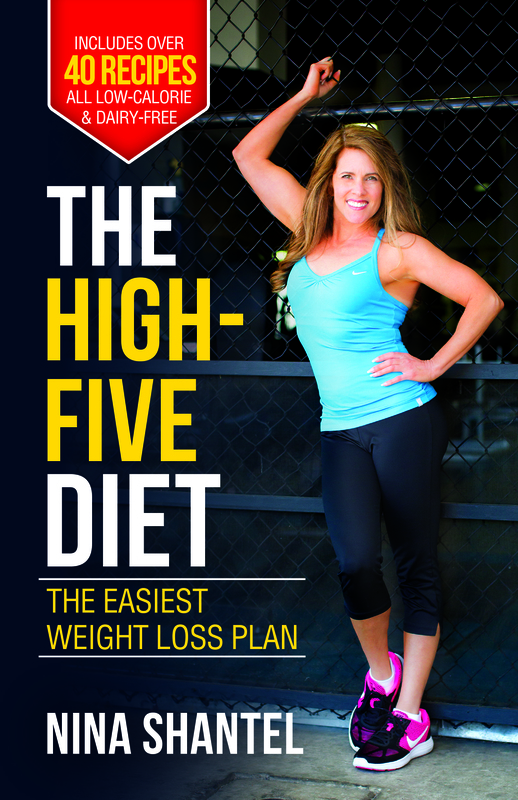 What I’ve found is that with many gluten-free products, they just don’t taste very good and this one is no different. It’s not very chocolaty and the filling resembles carob instead of coco, which I don’t care for. The nuts on the bottom just don’t complement the pie. I’m typically a sucker for anything sweet but I took two small bites and threw the whole package in the trash. Don’t waste your money on this dessert; you’ll be more satisfied with fewer calories from a handful of cashews or fresh pineapple.